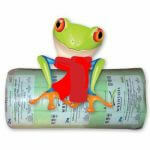 In fact, Home Insulation for Roofs has been made compulsory as of January 2013 in South Africa. This has been brought about as a result of the energy crisis that South Africa has been in. As Eskom battles to supply energy. Therefor Homeowners are using heaters to warm up their homes in winter and cool down their homes in summer. The energy consumption has climbed and unfortunately, Escom has not been in a position to keep up with the supply of energy needed. In fact, as electricity costs climb it has become more popular. The R-value of 3.70 for Home Insulation in the Cape Town, as well as the Johannesburg and Pretoria region. This is a great improvement on the old days when as low as 50mm Home Insulation was installed. This has been great for consumers. 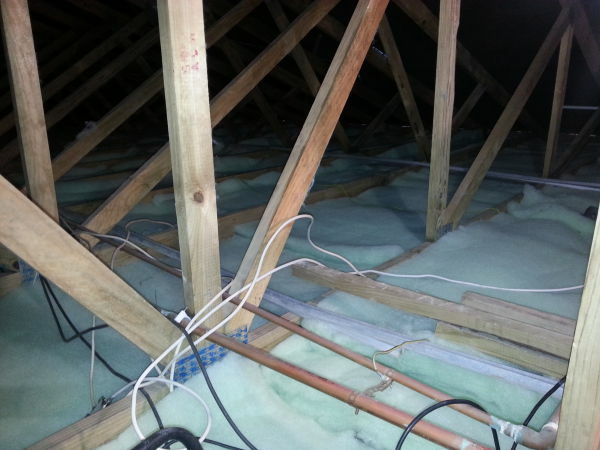 In fact, the best home insulation is insulation with great thermal Insulation properties. 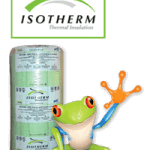 Isotherm manufactured from recycled plastic bottles is very much regarded as the benchmark of Home Insulation products in South Africa. 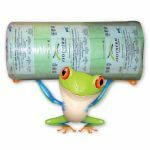 In fact, this insulation is regarded as one of the most eco-friendly insulation products on the market. 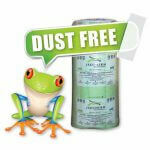 This insulation is ideal for the homeowner who has allergies as it is dust free. Allergy-free Ceiling Insulation a baby can baby can play with this insulation. 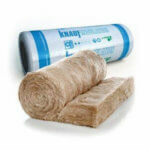 Great thermal insulation properties R-value 3.70 on the 145mm when installed. 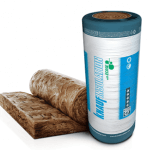 Aerolite Roof Insulation products are manufactured from the recycled glass as well as silica sand. Ideal for homes that have downlights. The Western Cape should install the 135 mm Aerolite. The acoustic performance of Aerolite is great. In fact, Home Insulation is one of the most important factors in saving energy and helping to reduce the impact of global warming. Uninsulated homes will consume more energy in a bid to stay warmer in winter and cooler in summer. The fact is on very cold winters days homeowners will be using either a fireplace or gas heating. 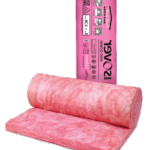 Installing insulation in your home will reduce heat flow in or out of the home by as much as 90%. the reality of this fact is that the home will be more comfortable by as much as 4 to 8 deg C. This will reduce the need for cooling and heating.